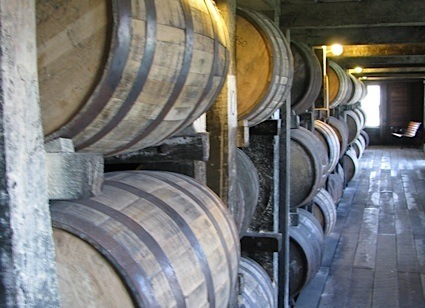 Bottom Line: A woody cocktail for anytime happy hour. 81 • Crater Lake Pepper Vodka 40% (USA) $24.99. 92 • Crater Lake Sweet Ginger Vodka 35% (USA) $24.99. 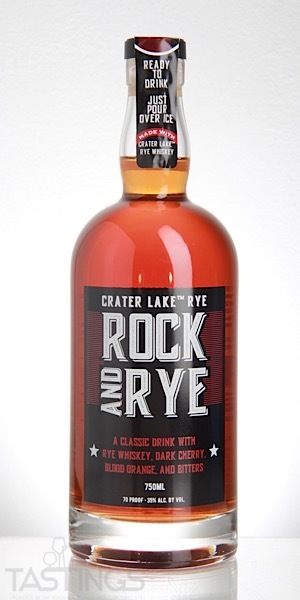 83 • Crater Lake Rock & Rye RTD 35% (USA) $19.99. 86 • Crater Lake Hatch Green Chile Vodka 40% (USA) $24.99. Crater Lake Rock & Rye RTD rating was calculated by tastings.com to be 83 points out of 100 on 12/18/2018. Please note that MSRP may have changed since the date of our review.